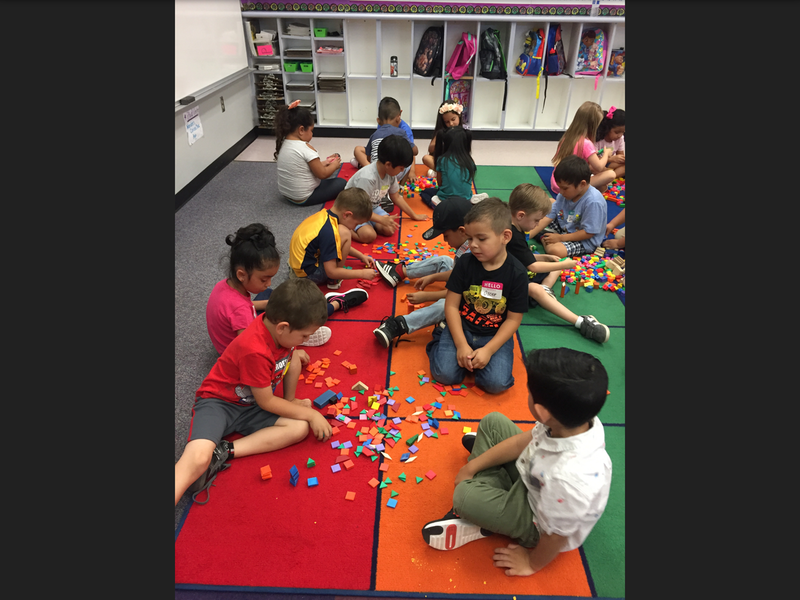 Kinder camp began Monday. 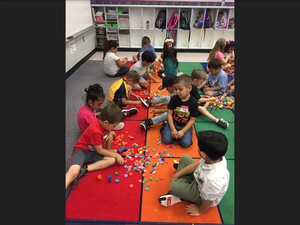 There has been a number of kinder ready students in attendance and learning new and exciting things. Kinder Camp will continue with our kinder teachers leading the way, Ms. Vela, Ms. Bennett, and Ms, Garcia. Regular School session will start Thursday, August 9.